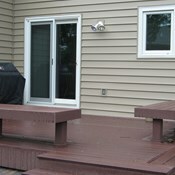 Given the advantages and energy efficiency of vinyl windows, they make a great alternative to other types of windows. They’re made from a material called New Generation UiPVC, or polyvinyl chloride, which is durable and provides strength, color retention, and the ability to custom build windows and reduce energy waste. 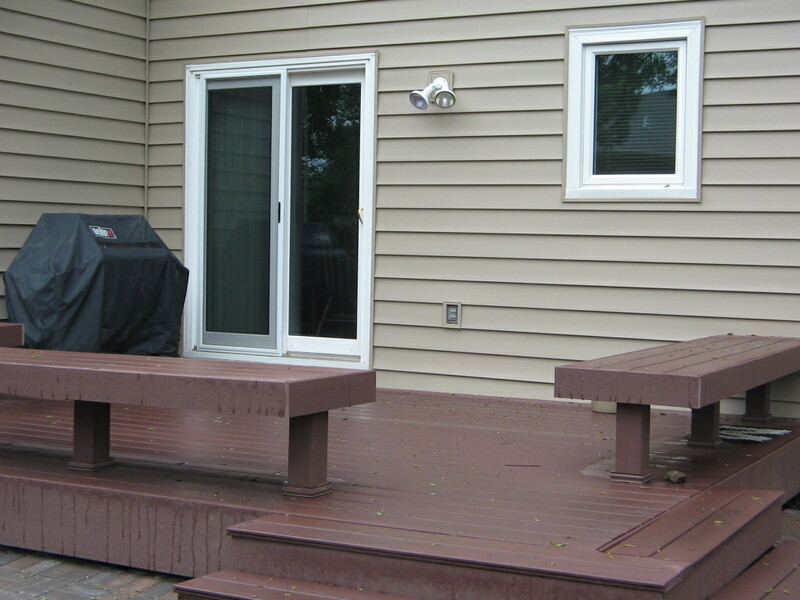 Minimal Maintenance Considered virtually maintenance-free, vinyl windows don’t have to be painted, scraped, or stained – ever. Just tilt them in for safe and easy cleaning. 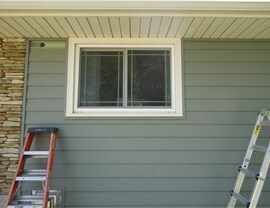 Lower Energy Costs Vinyl windows provide great insulation during the summer and winter, which reduces your air conditioning and heating costs. 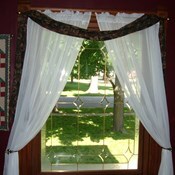 Highly Customizable Our windows are custom built to match your home’s needs and personal taste. 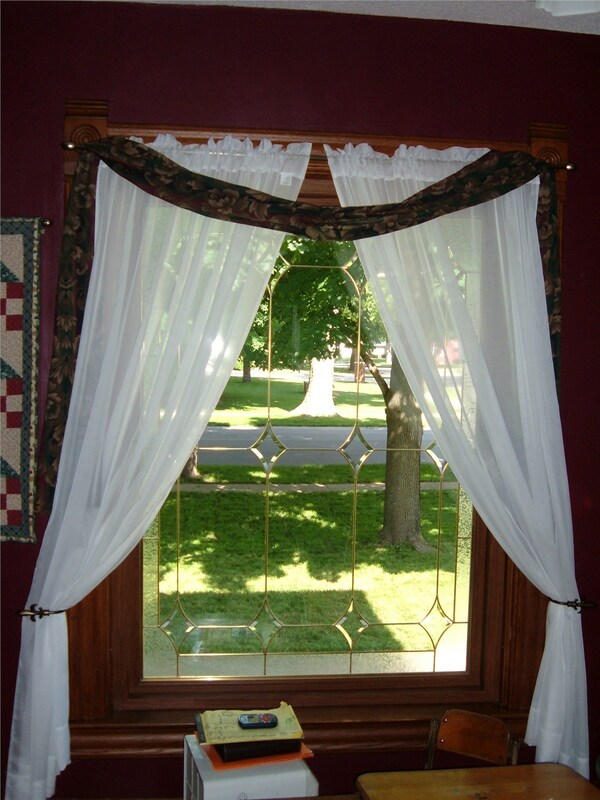 They can be crafted to match the old windows you’ve become accustomed to, or with a new and striking design to give your home a completely updated look. 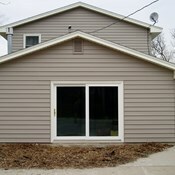 Whether you’re looking for windows that require little upkeep or ones customizable enough to match your home’s current design, vinyl windows are an excellent choice and the professionals at Midwest Construction have the knowledge and experience to install your windows efficiently and with courteous customer care. Give us a call today, or fill out our online form to receive your free consultation and no-obligation quote! 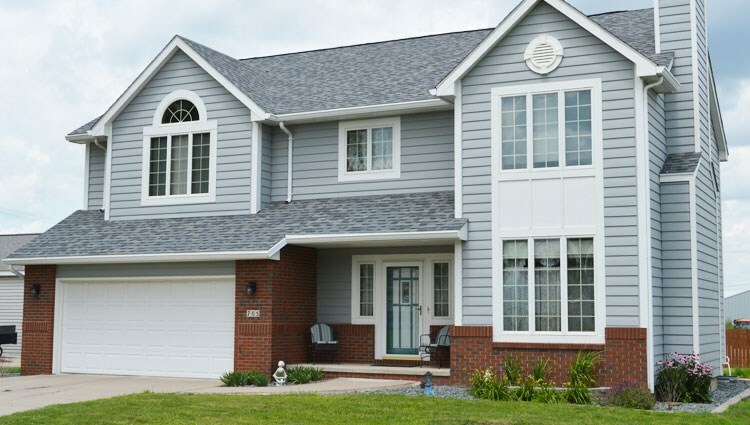 For over half a century, our family-owned and operated window installation company has successfully completed hundreds of installations and, even more importantly, built a strong foundation of loyal and satisfied customers. Our comprehensive approach to the installation process will take the stress out of your next window replacement project as our experienced consultants will assist you with every stage, from window measurement to model selection to post-installation clean-up – all while remaining on time and on budget. 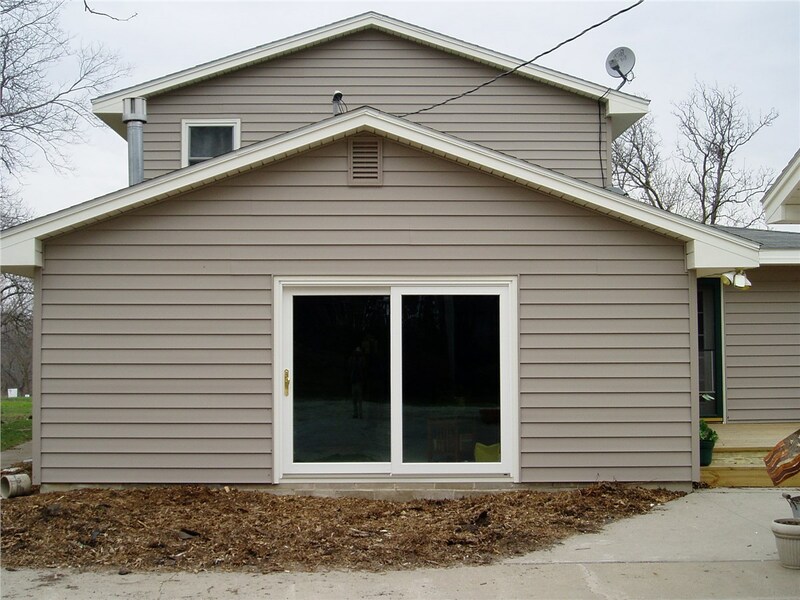 If you’re looking for new or replacement Iowa windows, there’s no better choice than Midwest Construction, which has been helping people make sound window replacement decisions since 1958. To learn more about how our products and customer service set us apart from our competitors, give our friendly representatives a call today or fill out our quick online form to receive your free consultation and no-obligation quote!